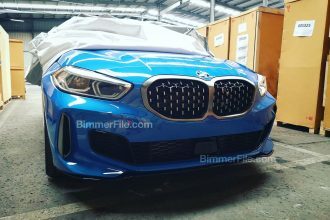 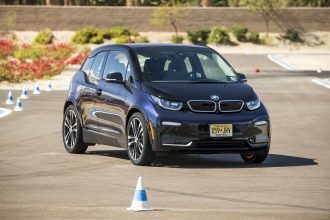 For those who don’t read the comments, there was some interesting chatter the other day between frequent MotoringFile commenter and BMW insider Herr26. 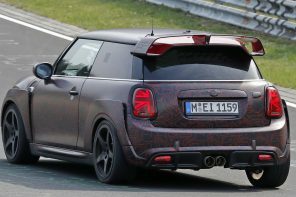 He gave us some interesting information on some future MINI variants. 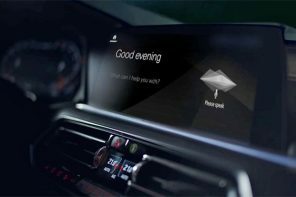 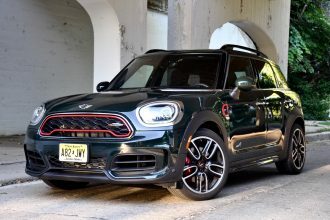 Specifically, Herr26 mentions the future of the Paceman, the next generation of the Clubman and the as yet unseen Spacebox (aka MINI MAT). 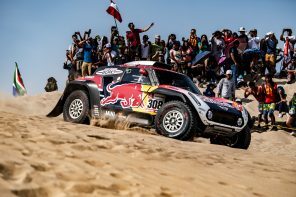 Considering Herr’s comments are almost always spot on they’re probably worth repeating here for those who may have missed them. 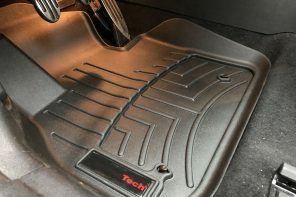 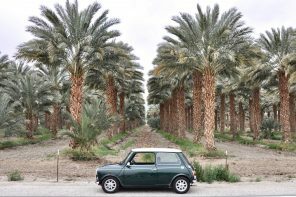 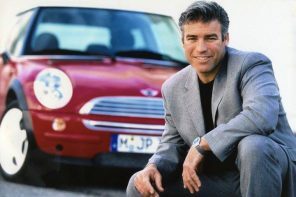 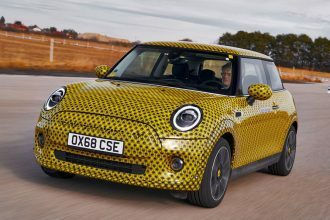 The MINI (MAT) is the genesis of the Spacebox concept – some have dubbed MINI caveman because of it’s “cavernous” space in the interior (hah-hah) . 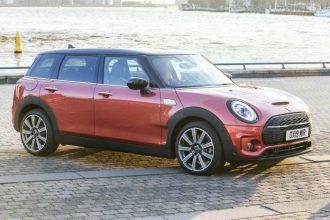 But if you want to give it it’s final market term it will be called the MINI Traveller – It’s an ingenious concept – a MINI with more passenger flexibility. 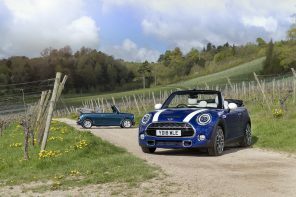 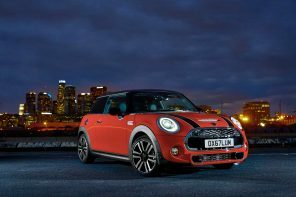 It is effectively a larger Clubman , with the next Clubman taking on a more sporting “Shooting Brake” style. 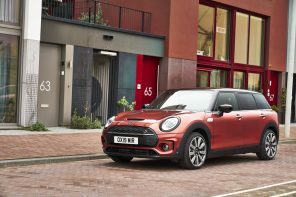 The MINI Paceman has developed into a more sportier looking vehicle with rear hinged “activity” doors making the car a full five door. 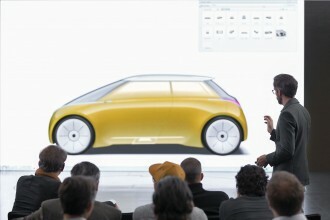 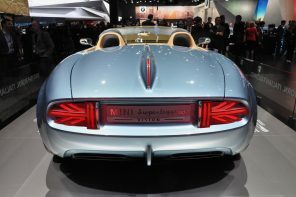 but still keeping that dynamic sloping roof at the rear. 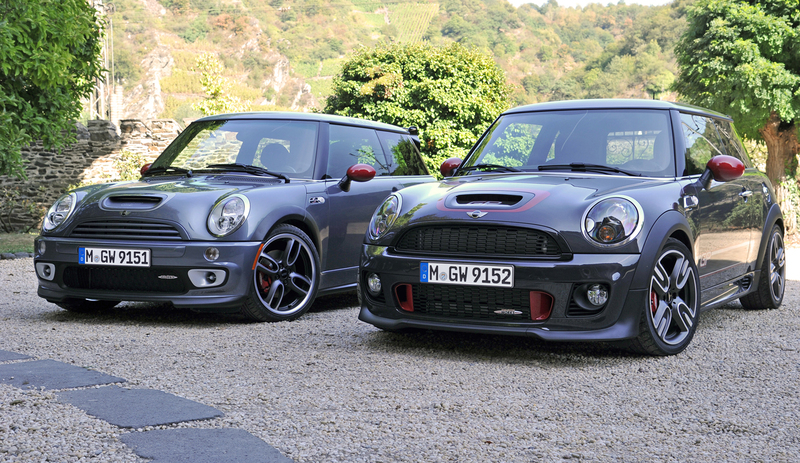 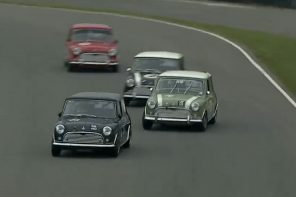 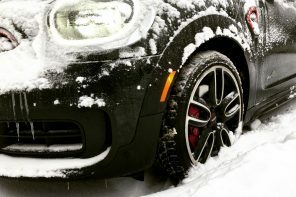 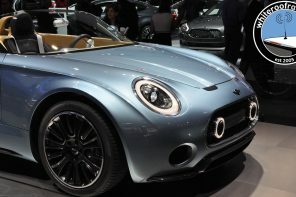 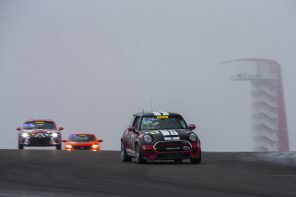 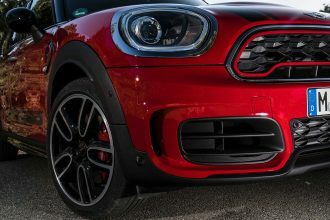 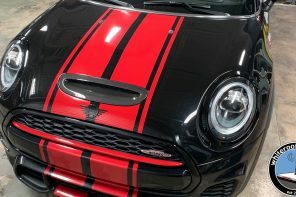 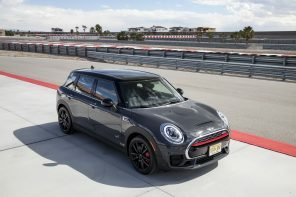 The front of the car has changed and is following the next generation of MINI’s with the headlights for example instead of the placement on the front wings or slightly pushed in on the R56. 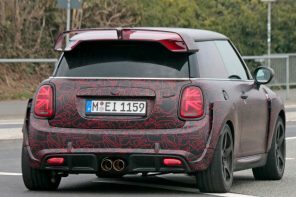 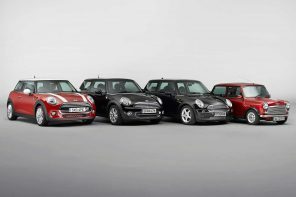 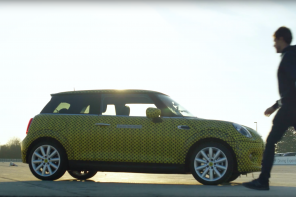 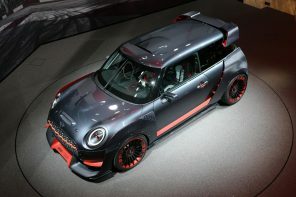 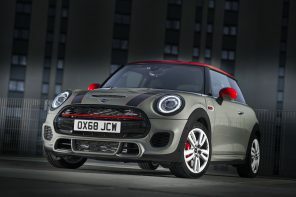 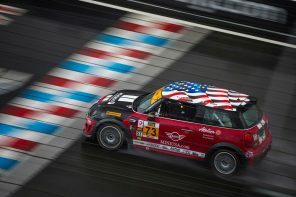 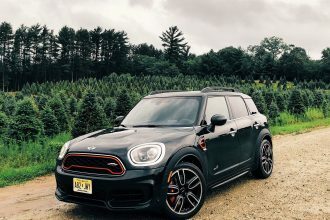 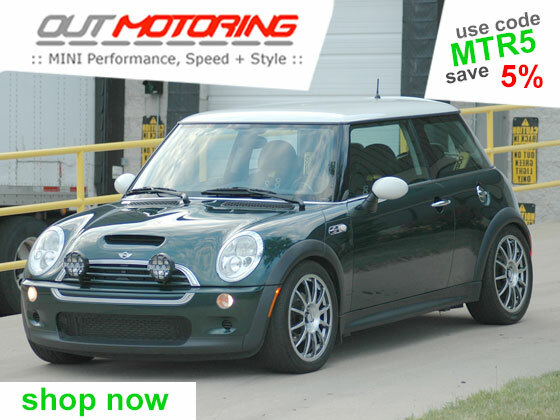 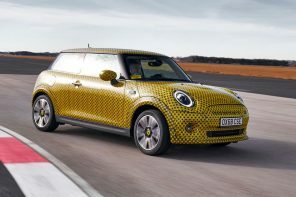 The next generation of MINI illustrates it’s evolutionary traits by having them cut into the front of the car and raked further into the wings to give a really sporty impression. 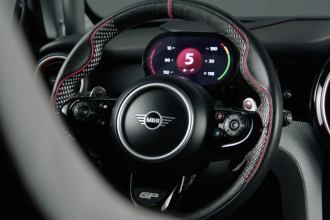 We definitely like the sound of a sporty, AWD Paceman with even more aggressive lines. 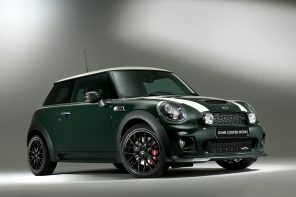 Most interesting is the description of the future Clubman. 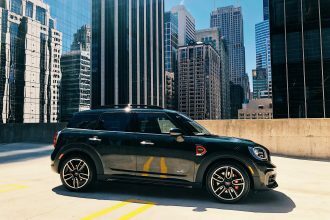 Many have wondered how the Paceman and Clubman can co-exist Â without being too redundant. 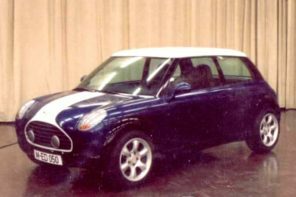 A longer shooting brake style Clubman could have almost a MINI CoupÃ© fastback rear end and (according to Herr and other sources) could be based on the next generation MINI (the F56) and not the R60 Countrymam. 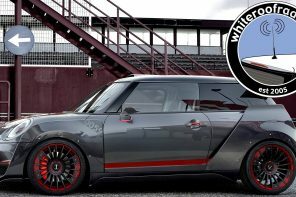 This would give the Clubman a sport wagon profile possibly in the vein of the best shooting brakes over the years.